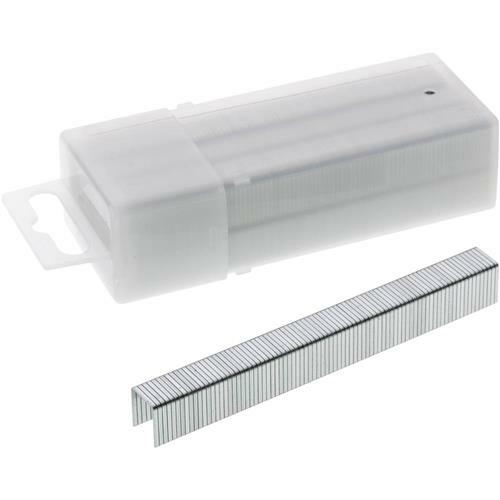 Heavy Duty 1/2" Crown Narrow Staples, 1000 pc. Stanley TRA708T - Heavy Duty 1/2" Crown Narrow Staples, 1000 pc. These Stanley® Heavy Duty 1/2" Crown Narrow Staples are perfect for heavy duty stapling jobs such as insulation, carpet under laying and roofing felt. Fits TR100, TR200, TRE500 series, PHT150, PHT250 and Arrow® T-50 staplers.